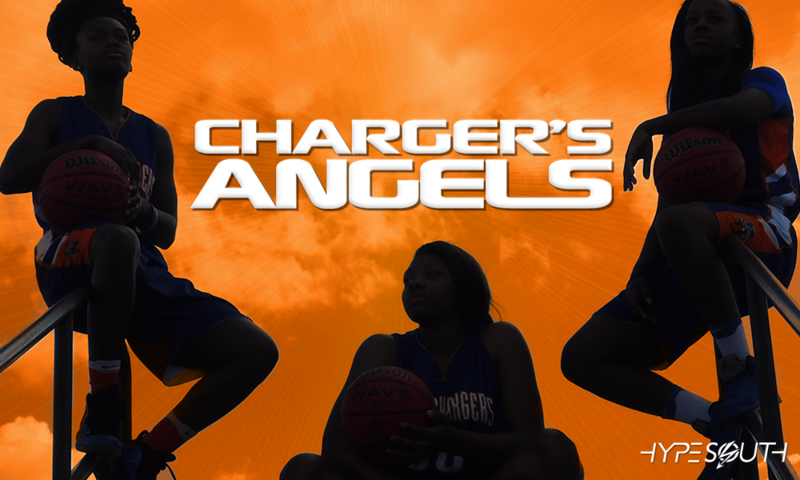 2016-17 OVERVIEW: After being decimated by injuries prior to the start of the 2016-17 season, the Lady Chargers could have easily packed it in and started to look forward to the next year. Starting point guard Breana Ivey, 2015-16 leading scorer Re’Nesha Goolsby, and reserve forward Nakaiya Green all went down went ACL tears. No worries, Coach Sheila Toombs challenged veterans Jada Clowers, JeNya Wilder, and Tyleia Williams to step up and fill the void. 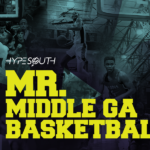 Right on the que, the newly formed “big-three” came into their own and led Central-Macon on a magical run. 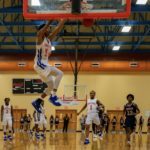 They finished the season at 21-6 overall en route to defeating Peach County (47-46) to bring home the Region 4-AAA Championship, marking the first in school history, as well as advanced to the GHSA Elite Eight before losing (46-45) in dramatic fashion to eventual state champion Beach High School. Although they came up a little short of the ultimate goal, state title, I think it’s safe to say that the Lady Chargers put everyone on notice. 2017-18 OUTLOOK: Entering the season, Central-Macon is ranked No.3 in Class AAA according to the Sandy’s Spiel Preseason Poll. Four-of-five starters return from last season, and they will add depth with sharpshooter ReNesha Goolsby and 5-foot-11 enforcer Nakaiya Green coming back into the fold. Also, keep an eye out for unsung heroines Zaren Harris and Jada Jackson who are also key pieces to the puzzle. Everything considered, expect the experienced Lady Chargers to make another serious run at the 3A state title in 2017-18. 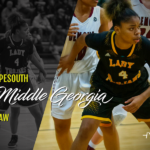 On the recruiting trail, all-state performers Jada Clowers, JeNya Wilder, and Tyleia Williams have picked up steam. Clowers has collected offers from Florida Southwestern, Jackson State, Snead State, Southern Idaho, and St. Petersburg College. Miami-Ohio and UNC-Greensboro have also inquired about the 6-foot-2 forward. Wilder has offers from North Platte and Snead State, and low-majors have started to call regularly about Tyliea Williams, the team’s leading scorer from a year ago.